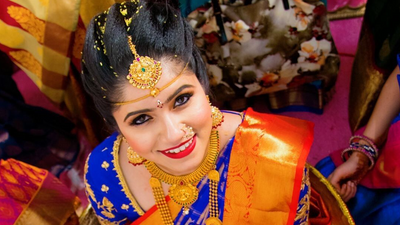 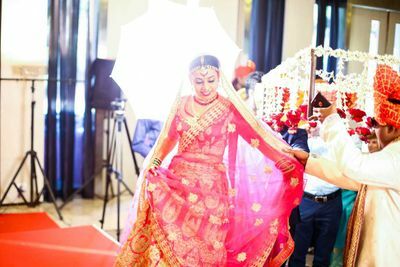 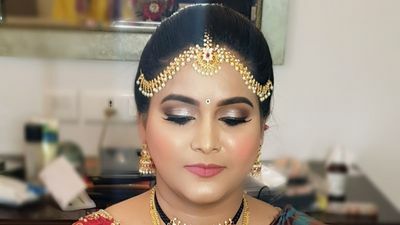 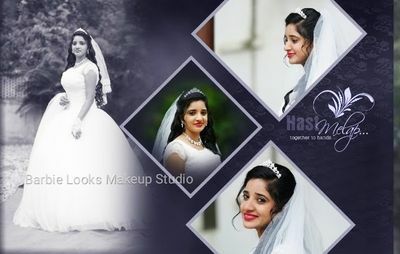 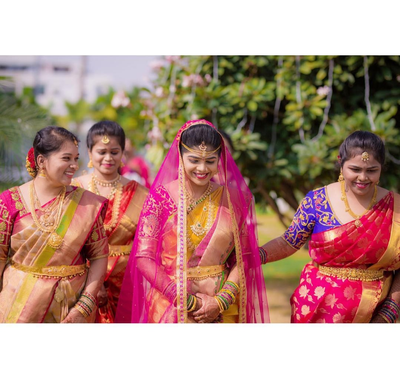 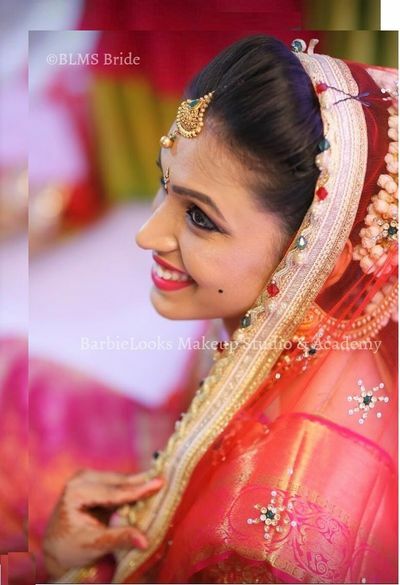 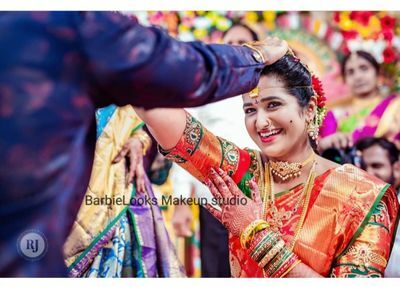 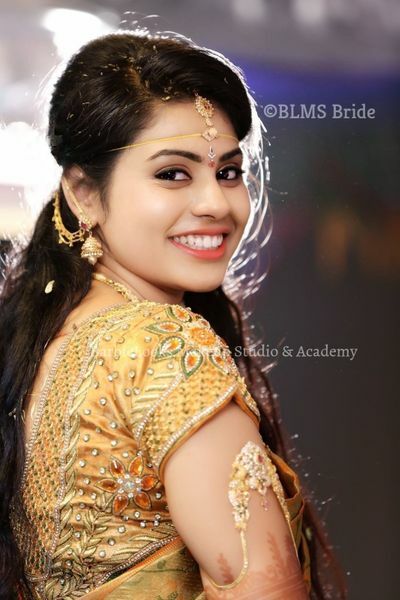 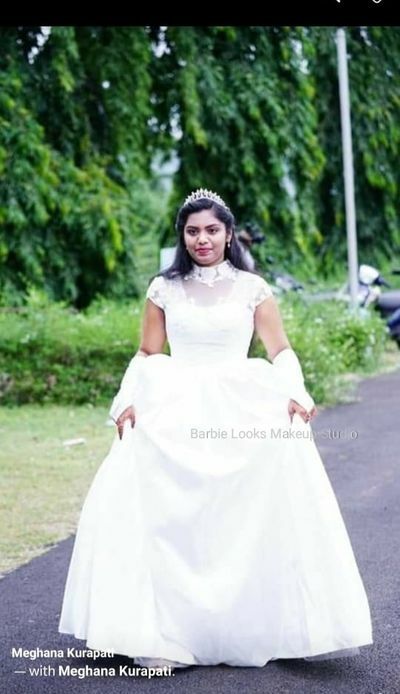 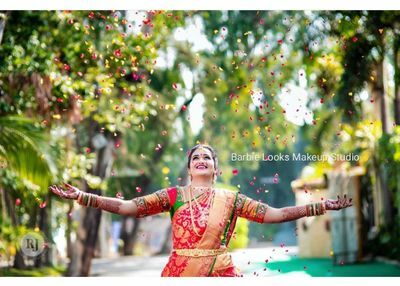 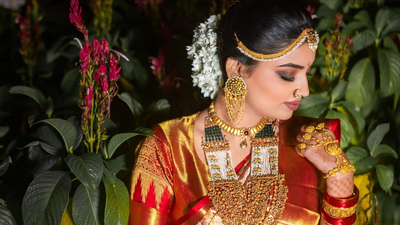 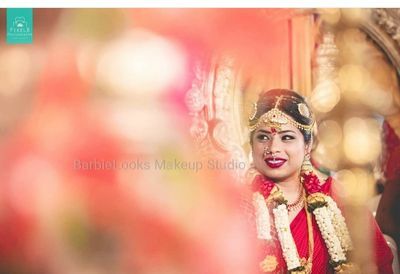 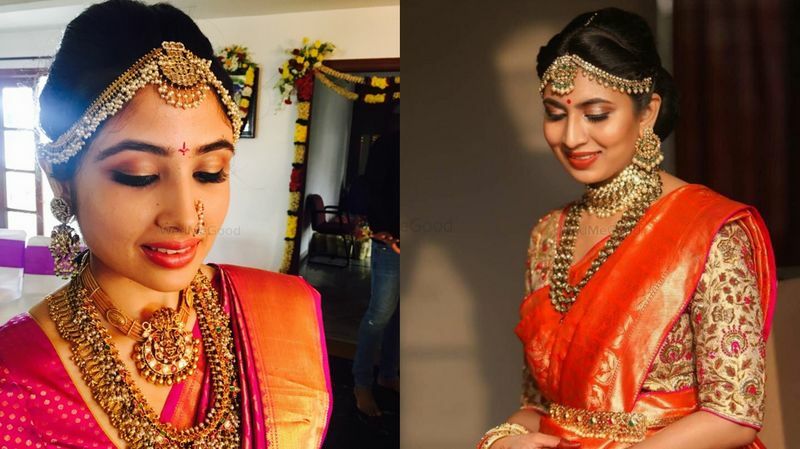 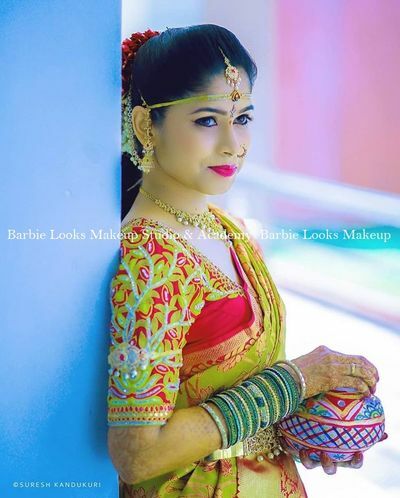 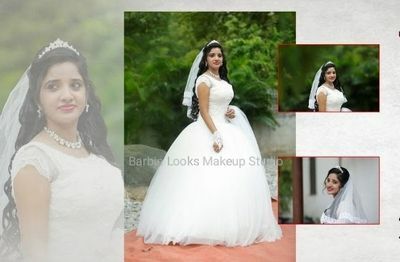 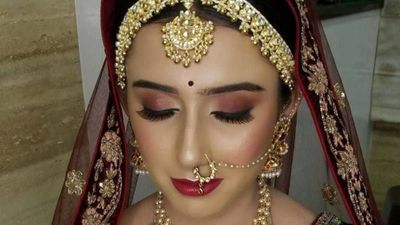 BarbieLooks Makeup Studio is a makeup service offered in Hyderabad where you get complete beauty and hair care services. 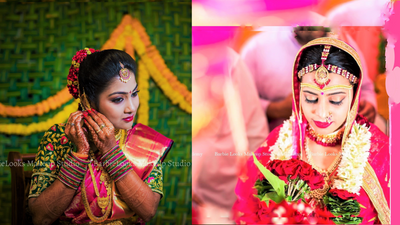 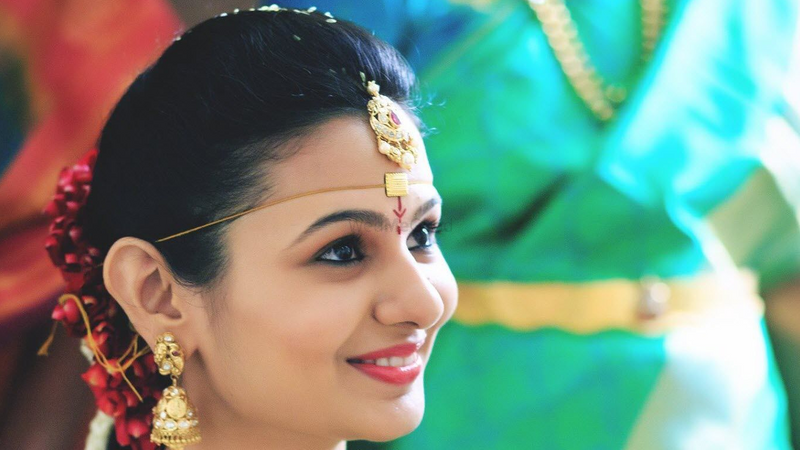 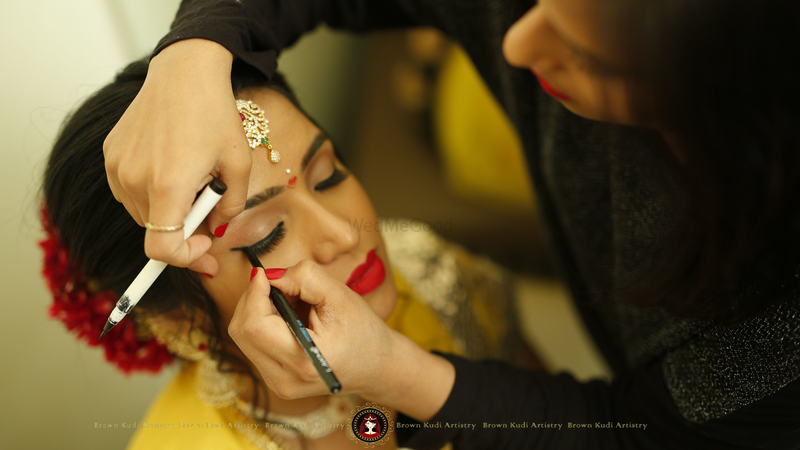 The makeup artist makes sure to transform your look into a beautiful bride. 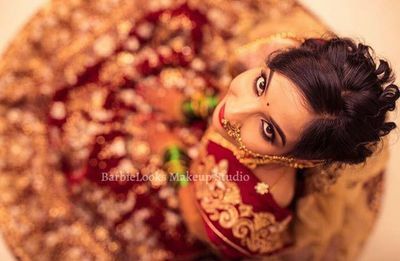 BarbieLooks Makeup Studio has been in the business for almost 3-4 years with an association with WedMeGood for almost 2 years now.